Matt graduated with honors from Ohio Wesleyan University with a Bachelor of Arts degree majoring in political science. Matt later graduated with honors from Capital University Law School where he served on the Moot Court Board. Matt focuses his practice on representing injured victims in personal injury matters. Since Matt’s admission to the practice of law in 2002, he has represented clients in various practice areas including civil litigation, real estate law, corporate law, bankruptcy law and tax law. 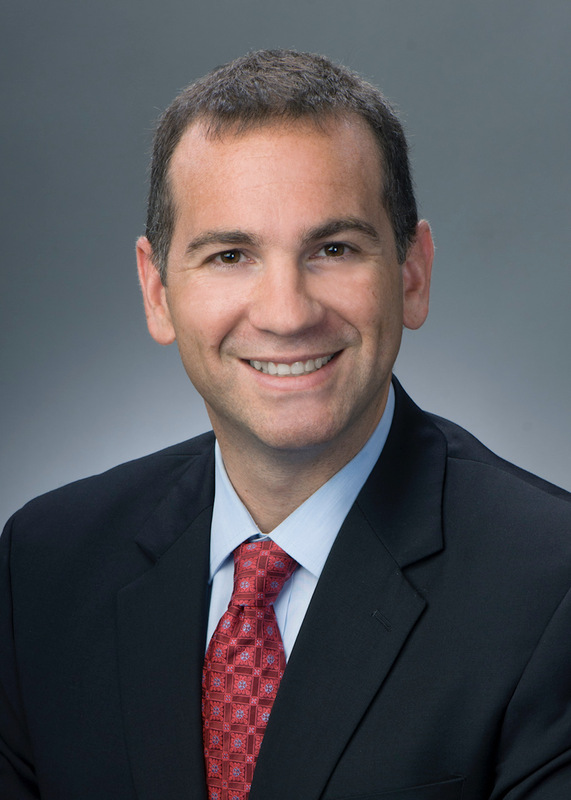 In addition to his private practice experience, Matt spent four years as Staff Counsel for the Honorable C. Kathryn Preston, United States Bankruptcy Judge for the Southern District of Ohio, where he assisted Judge Preston with opinion drafting and analysis of case law and civil procedure. Matt is a member of the Columbus Bar Association and also presents at the Columbus Bar Association’s annual Legal Practice Lab. Matt is licensed to practice in the State of Ohio, United States District Court for the Southern District of Ohio. In addition to practicing law, Matt is an avid outdoor enthusiast and enjoys family camping excursions, competing in Ironman triathlons and snow skiing. Matt is a member of the Downtown Harley Owner’s Group (HOG) associated with A.D. Farrow Harley Davidson. Matt is also an active graduate volunteer with Phi Gamma Delta Fraternity, where he currently serves as the chairman of the International Fraternity’s Board of Conduct.